A letter from your father. 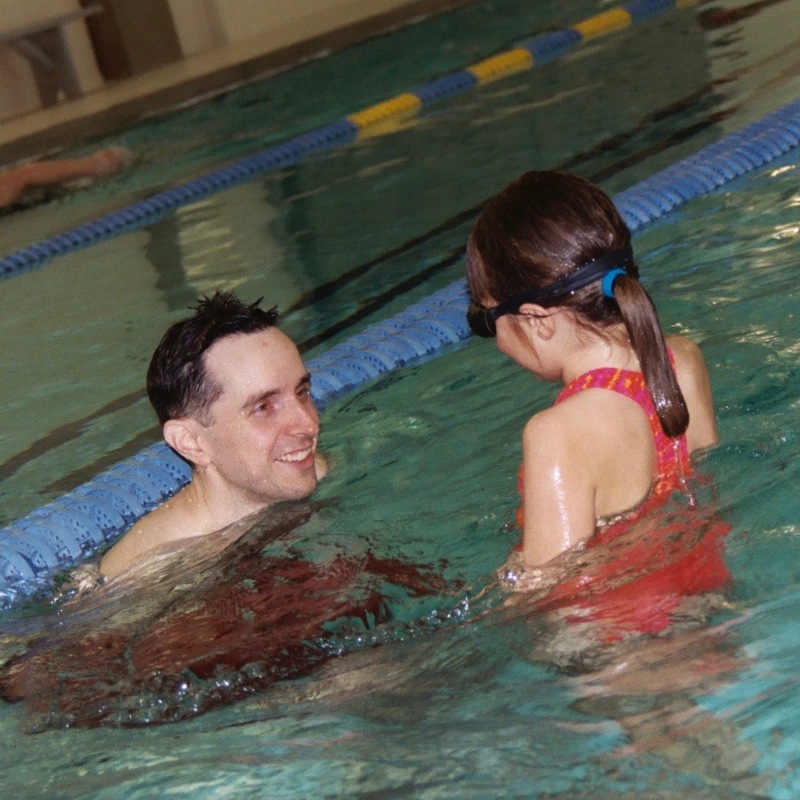 2005-03-22 Father and daughter swimming. Long before you were born, I dreamed about you. Then, after having two boys, we found out that we were pregnant with our third, and I was certain that it was you! You arrived just as Seinfeld was departing, and I can’t help but wonder if that somehow had something to do with what is now your wonderful sense of humor. When you were an infant, bedtime was a challenge. It was your “loud hour,” and only time would help. Later, you would quietly be loud – let’s call it “assertive” – with your brothers and with me, to advocate for your way. To paraphrase: “Come on, Dad, pool time is not today,” you said, and then we went home. 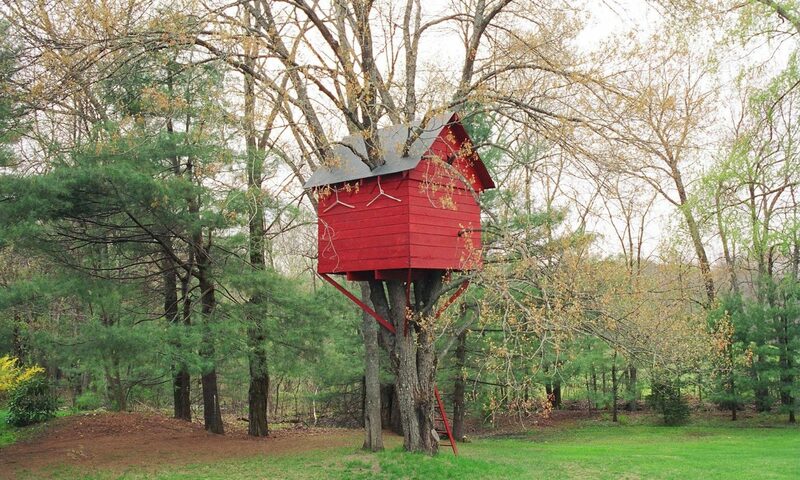 In elementary school, there was softball, dancing, swimming, and the perfect treehouse. I’m sorry that this chapter ended with your having to cope with divorce, and I’m glad that everyone is happy now. In high school, we had conflict. But you drew a line, stood your ground, and we emerged with newfound respect for each other. You honed your self-advocacy skills and picked a suitable college. Visiting colleges with you was a blast. Now it is the start of your senior year, and the end is in sight. But the end is just another beginning, which is why “commencement” is a thing. Breaking with tradition, you are planning to graduate in seven semesters. I do hope that you come back for the ceremony, so that we can all celebrate you publicly. I loved having you at home during break, and I miss you when you are gone. Of course, I want you to be launched, to move out (likely to the West Coast), and to have your own life, family, and friends. But I also want you to come home to visit, even as my home feels less like yours to you. Hours after I dropped you off, I found your two sticky notes: so thoughtful, so loving, so sweet. And artfully placed so that I would find them just before bedtime. I went to bed with a smile on my face and once again had dreams of you. And then, to paraphrase “Baman and Piderman,” I wrote this letter for you, and it’s a letter, and you can read it, and it’s a letter for you! Keep being awesome. I love you! Thanks for a GREAT letter. My daughter is a senior, graduating this year, from Babson. I will refer her to this (or “borrow” from it :)) since it is beautiful.